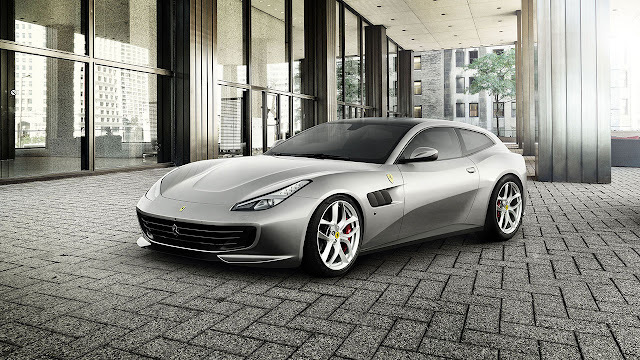 The upcoming Paris Motor Show provides the venue for the unveiling of the GTC4Lusso T, the first four-seater in Prancing Horse history to sport a turbo-charged V8 engine, hailing a whole new Ferrari GT concept aimed at owners seeking a car that is sporty and versatile, as well as perfect for driving on a daily basis. 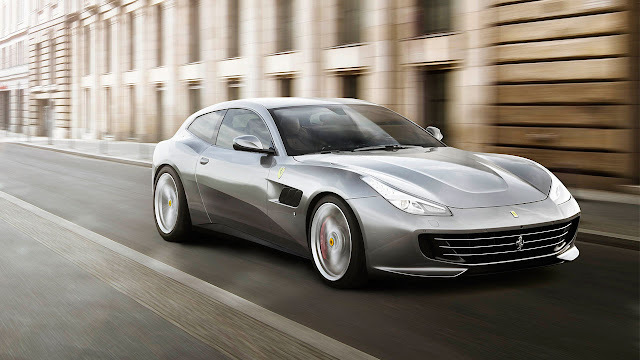 The car’s 3.9-litre V8 turbo is the latest evolution to emerge from the engine family that was nominated the 2016 International Engine of the Year. Its maximum power output is 610 cv at 7,500 rpm while maximum torque of 760 Nm is available at between 3,000 and 5,250 rpm. The GTC4Lusso T’s dynamic control systems have been specifically calibrated to boost responsiveness to commands. In particular, the 4WS (rear-wheel steering), which is integrated with Side Slip Control (SSC3), makes for more rapid response to steering wheel inputs entering and exiting corners, thanks to the rear wheels steering in the same direction as the front ones. 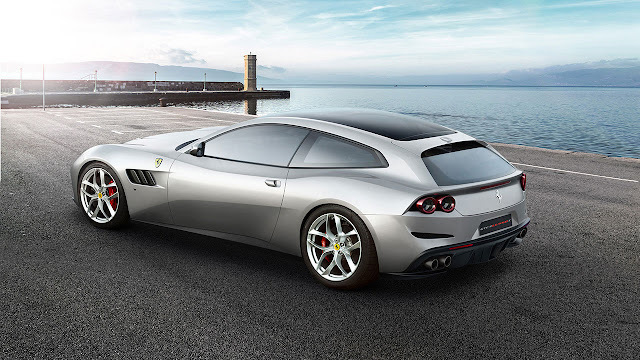 The GTC4Lusso T’s styling remains the same innovative take on the shooting brake coupé, reinterpreting the concept with an extremely streamlined, tapered shape that gives it an almost fastback-like silhouette. 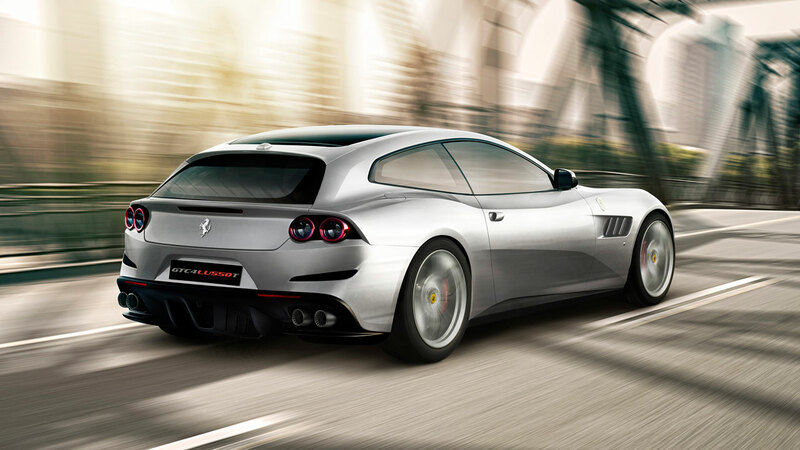 The cabin is an effortless melding of distinctive Ferrari styling and the luxurious elegance expected of a four-seater GT. The GTC4Lusso T features the unique Dual Cockpit architecture, designed to enhance the shared driving experience for both driver and passenger. It also incorporates the latest iteration of the infotainment system complete with an impressive 10.25” HD capacitive touchscreen.